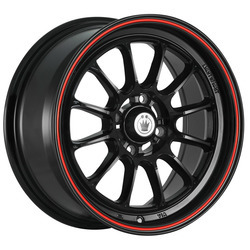 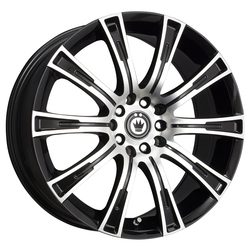 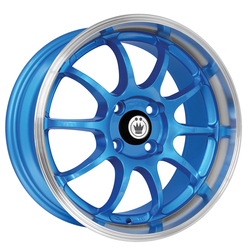 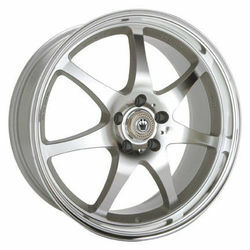 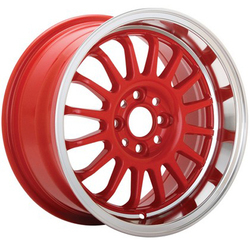 KÖNIG is currently one of the most recognizable aftermarket wheel brands in the world. 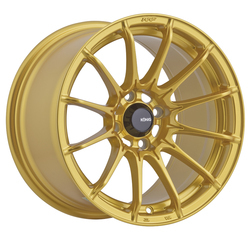 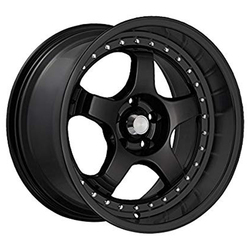 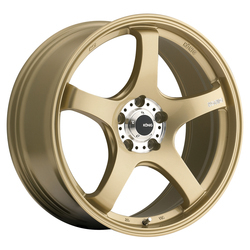 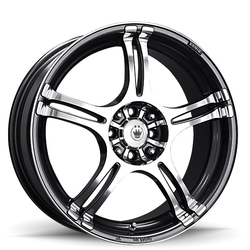 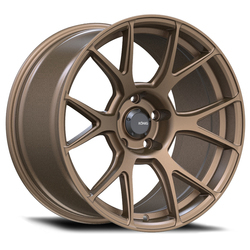 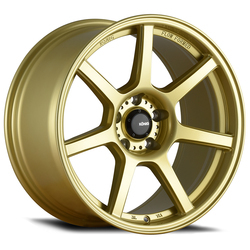 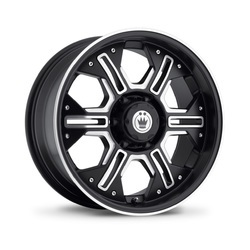 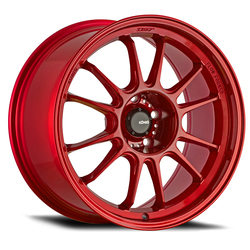 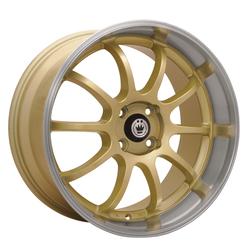 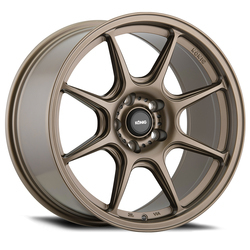 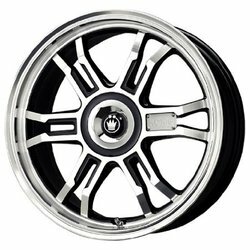 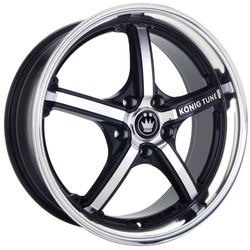 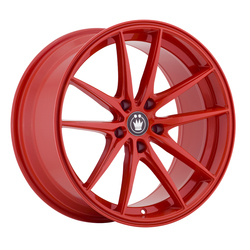 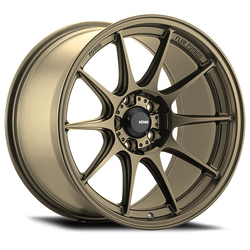 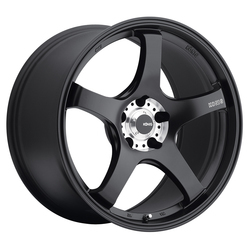 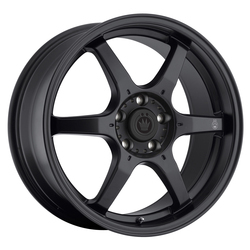 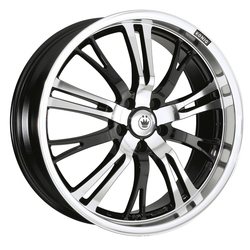 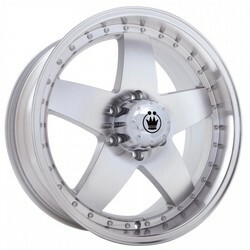 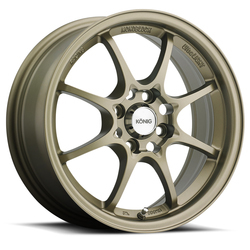 For over 35 years Konig has set their standards high and watched enthusiasts from all over the world embrace not only their wheel styles but also the lifestyle that comes along with them. 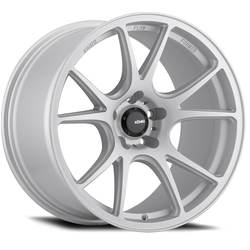 The story of König is far more then all the wheels we have made. 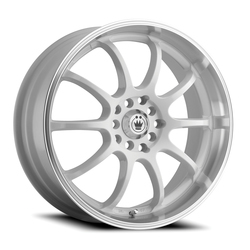 The real story of König is about car enthusiasts who are behind every design, every wheel, and every aspect of the automotive tuning lifestyle. 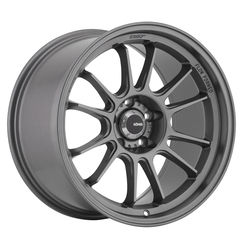 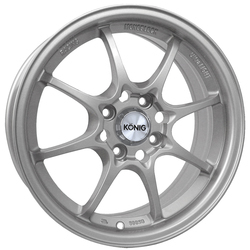 Konig is best known as a leader and a driving force behind the evolution of the sport compact community. 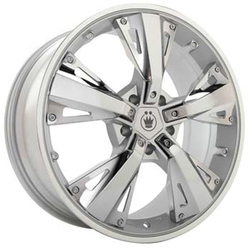 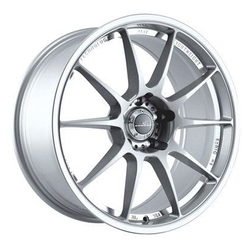 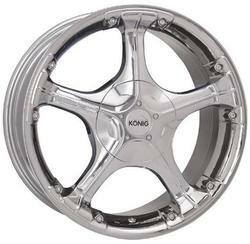 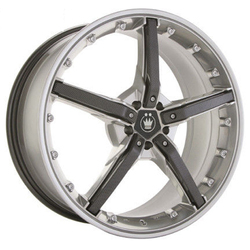 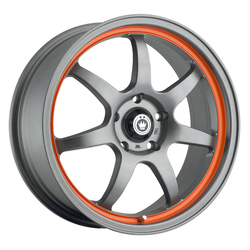 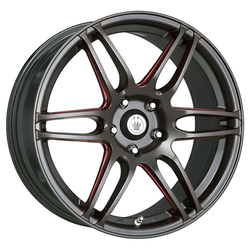 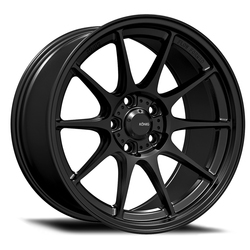 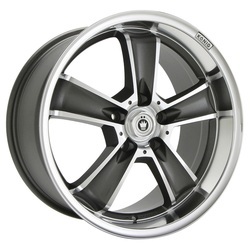 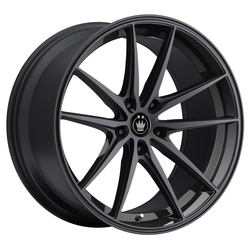 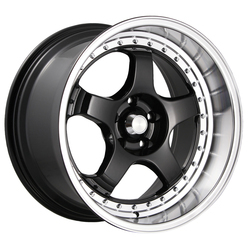 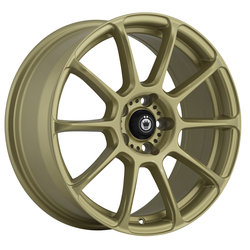 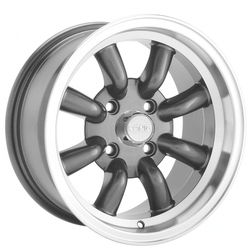 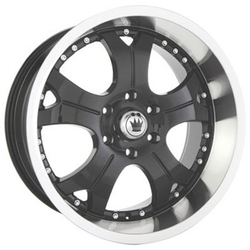 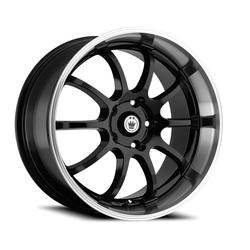 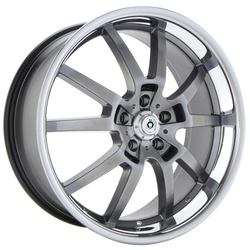 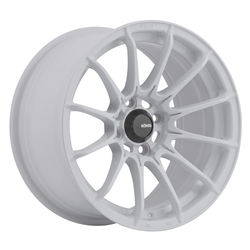 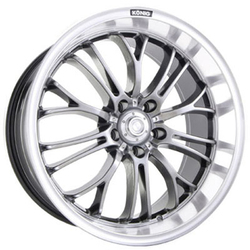 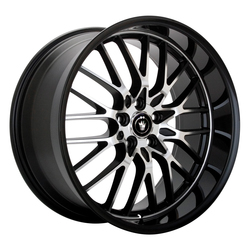 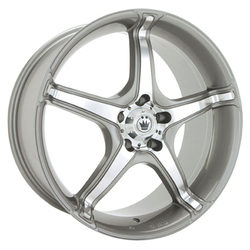 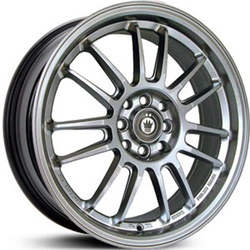 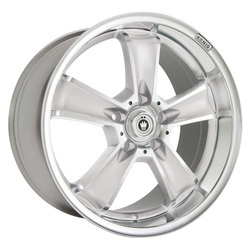 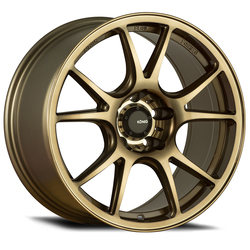 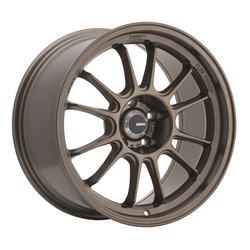 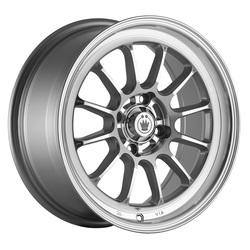 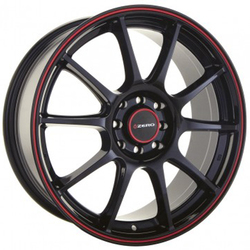 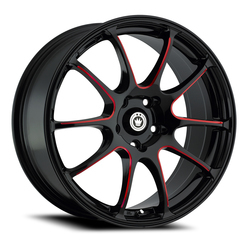 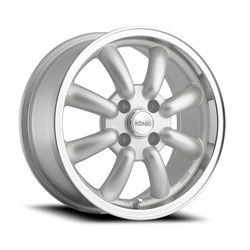 For 35 years Konig has produced some of the highest quality aftermarket wheels in the world. 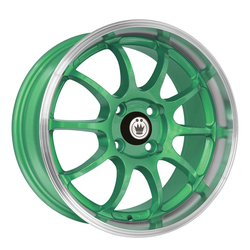 Konig started out as a company focused on developing wheels for kids accessorizing import vehicle for the first time. 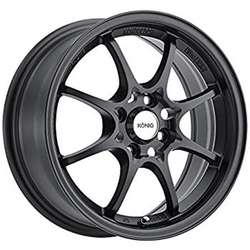 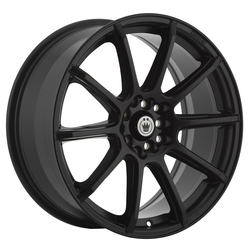 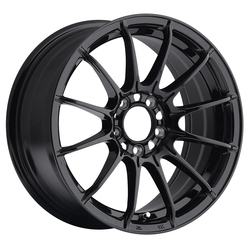 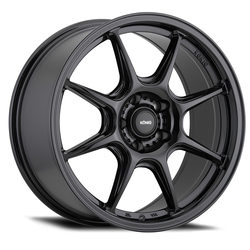 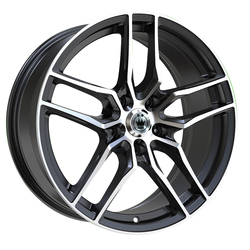 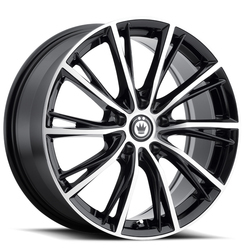 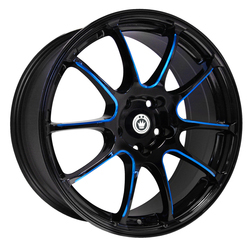 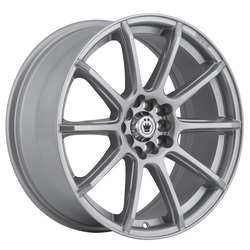 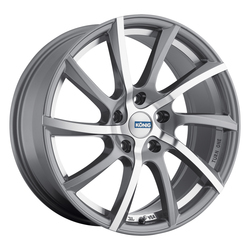 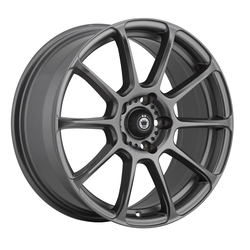 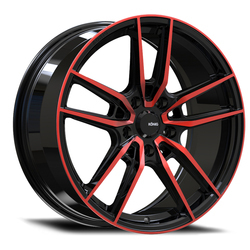 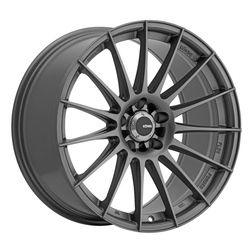 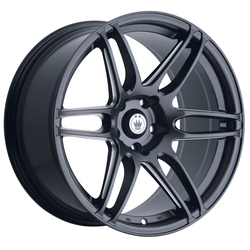 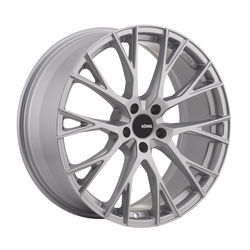 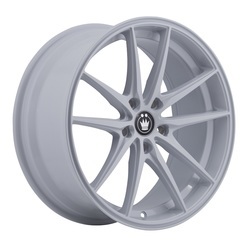 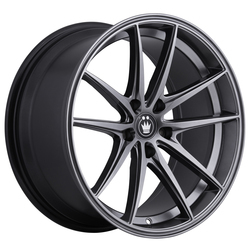 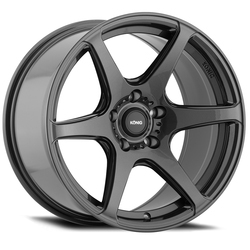 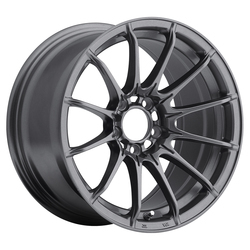 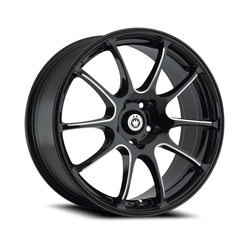 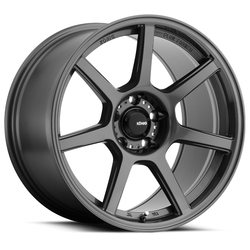 After decades of track proven and street driven success, Konig has grown into a company that produces wheels for many vehicle segments, to countries all over the world and to the largest wheel and tires dealers in the world.